The Life Fitness Exercise Bike LifeCycle C3 Track+ Console: solid, varied, and modern ! 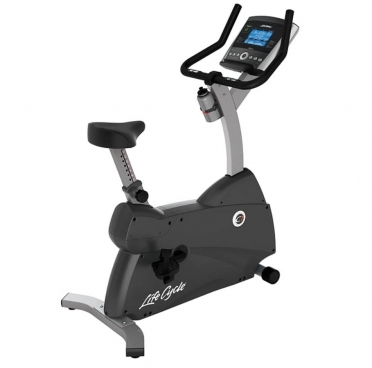 In addition to the basic equipment of the Go console, you can connect the Life Fitness ergometer C3 Track to your pc with a USB interface. 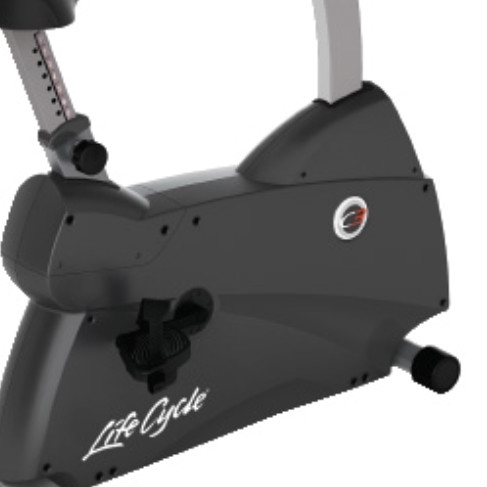 Use the advantages of the Virtual Trainer website for a detailled analysis and planning of your workout with the Life Fitness ergometer C3 Track. 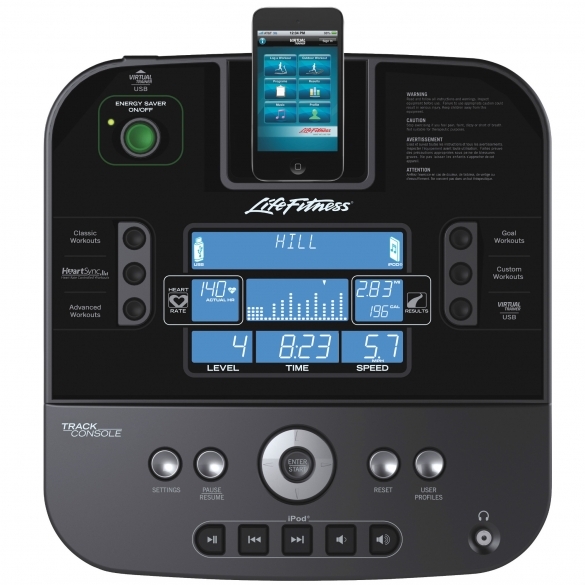 Another feature of the Track console: an iPod connection to motivate your workout with your favourite music. 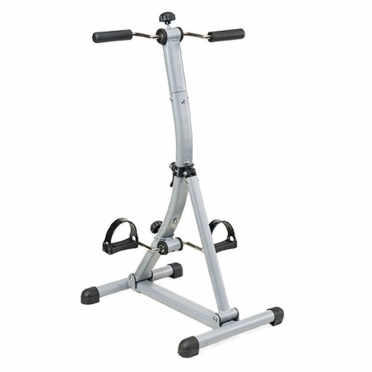 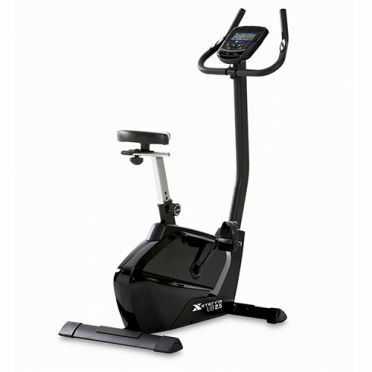 Furthermore, the Life Fitness ergometer C3 Track is equipped with a more complete user memory. The Life Fitness ergometer C3 Track can save data of up to 4 persons, each athlete can set up 3 personalized user programs. 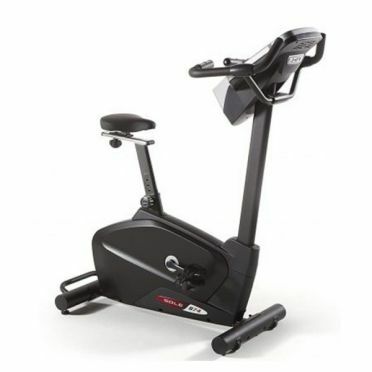 - USB interface to use the Virtual Trainer website of Life Fitness - Plan your workout even better and analyse in detail your workout sessions!